Annick (Anuradha) has organized pilgrimages to our world’s high-energy sanctuaries for more than eight years. 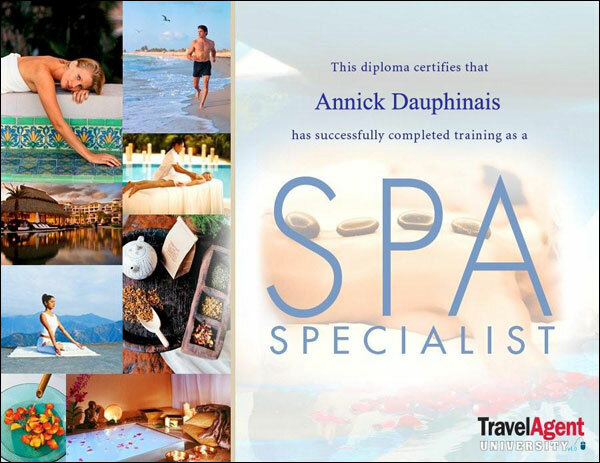 Certified as a Protravel US agent with her university credit, and approved as an IATAN travel agent, Annick completed all of her training as a specialist through both group and relaxation travels. Annick works with the best airline companies and always aims to provide the best travel options for her customers. All flights are booked via Protravel Agency based in Fresno, California, USA. All other travel bookings are made via Terravoyage, a certified California travel agency, registered under TCRC (travel Consumer corporation Restitution Fund) in the US. Terravoyage offers services to all countries and all human eager to experience a journey of a lifetime. Annick offers sacred dance workshop and healing chakra workshops all over the World. 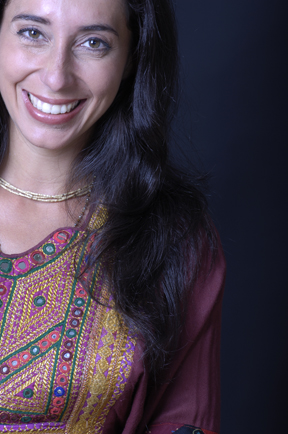 Teacher and performer of sacred arts, she includes many ancient teachings and workshops in her sacred pilgrimages. She is also the founder of Association TerraNation and an active member of Sri Gopinath Gaudiya Math, she constantly travels around the World supporting & founding different non-profit organizations and Ashrams. When you participate in a sacred pilgrimage, part of your pilgrimage helps support an Ashram in need. Giving is Living. Thank you for being the change you want to see.